Midwest Food Stories is a documentary series that explores food culture and lifestyle in the heartland. Founded by food photographer and video producer, Brad Iwen, Midwest Food Stories is a personal project that explores food culture and lifestyle in the heartland. Iwen started inviting chefs to his studio in early 2016 to collaborate on a story. Each chef was asked to create one dish that was of great significance to them- something that their grandma used to make. A dish that inspired a menu- or even a restaurant. The concept was wide open. The story mattered more than anything. That first project was the catalyst for a much more ambitious project: documenting food stories in all 12 midwestern states. The farmers, the animals, the land, the chef. 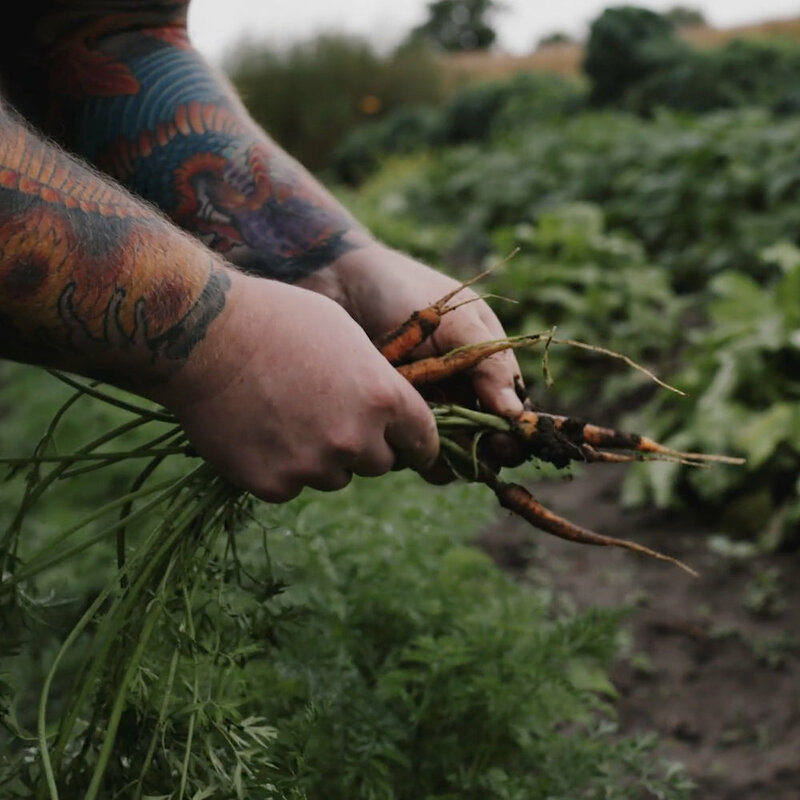 All equal characters in a story about sustainable food production, sourcing local ingredients, and an artistic exploration of flavors and profiles that are true to the midwest. Any questions, comments, or inquires about Midwest Food Stories, or to suggest a story, please email Brad Iwen at hello@admiraldistrict.com.